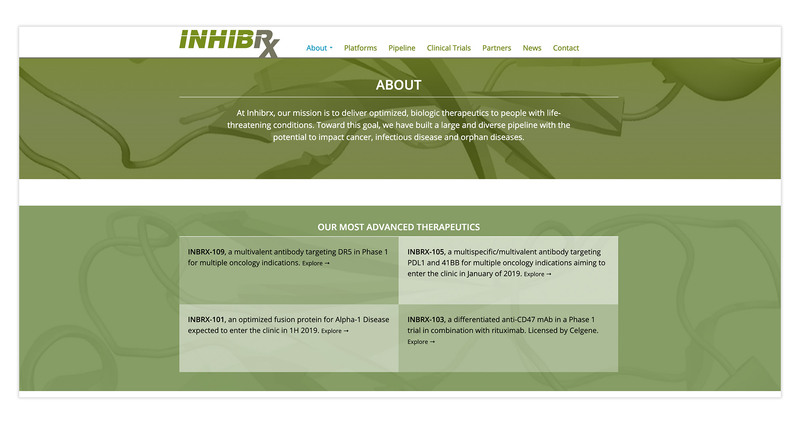 Inhibrx is a science-first, self-sustainable biologic immunotherapeutic company utilizing first-of-its kind, elegant drug design platforms to engineer complicated molecules through a simplified approach. 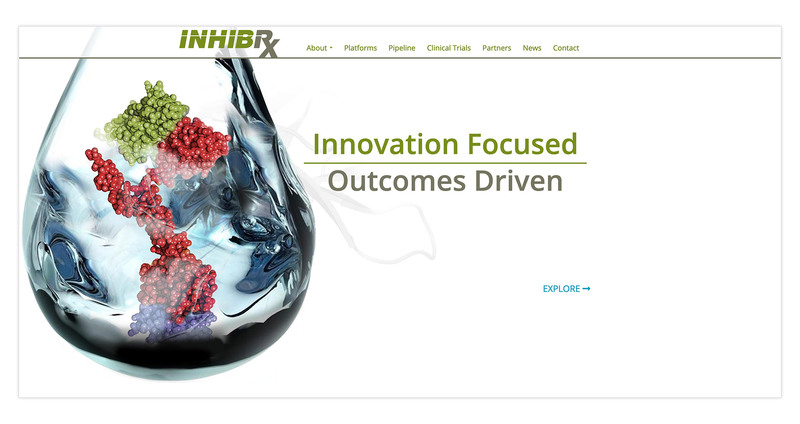 Inhibrx has mastered the art of their cutting-edge science. 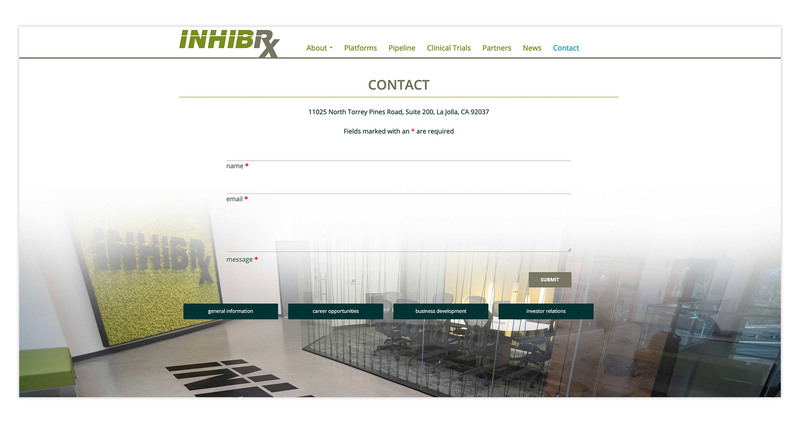 AldenMC brought their avant-garde approach to medicine to life with the creation of a stunning new corporate website and numerous collateral materials.